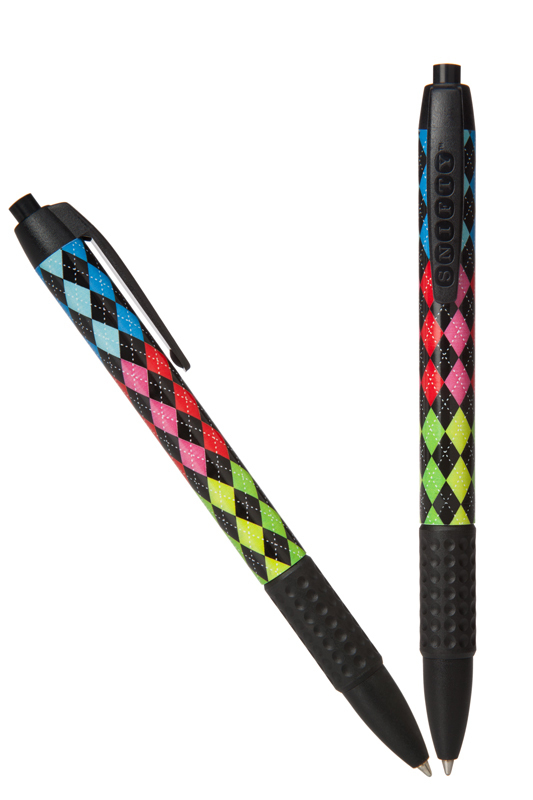 Snifty Scented argyle pattern pen features a Caramel scent that smells just like the gooey and tasty candy. Ballpoint ink. Set of 2. 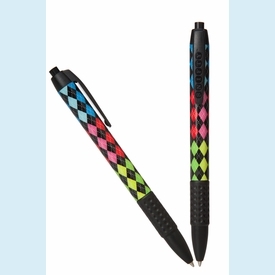 ▪ Gift Pens - 60% Off! Gift Pens - 60% Off!